Operating with the core values of Safety, Diversity, Integrity, Inclusion, Honesty and Respect, Owen's put's our Associates and Customers first. Serving Northern Indiana communities since 1953, Owen's is and has always been very involved in the community as we believe in giving back to the communities in which we serve. 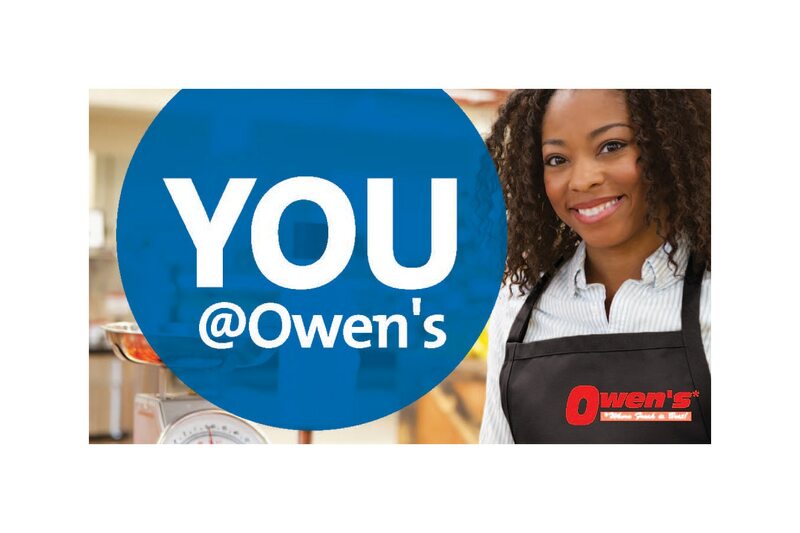 In 1998, The Kroger Co. acquired Owen's and has continued the Owen's tradition of combining the family-owned feel of a small town grocer with the backing, support and career potential of a powerful company. Join the Owen's family and grow your career in a fun, positive and encouraging environment.